“I Will Follow You” – A brand new play based on the story of Jonah, and includes the stories of Jonah, a modern-day Jonah, and the story of the three Hebrew children. We filmed for 3 years to prepare for this production, and it was a true blessing to present it in the Spring of 2016. 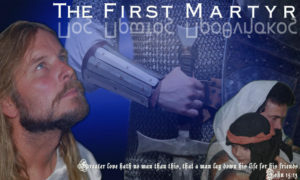 “The First Martyr” – A man’s search for God and forgiveness a midst a very personal tragedy accompanied with a “passion” style-play. “Burlies’ Bon Voyage” – A children’s theatrical production of Noah’s Ark told through the eyes of the animals. 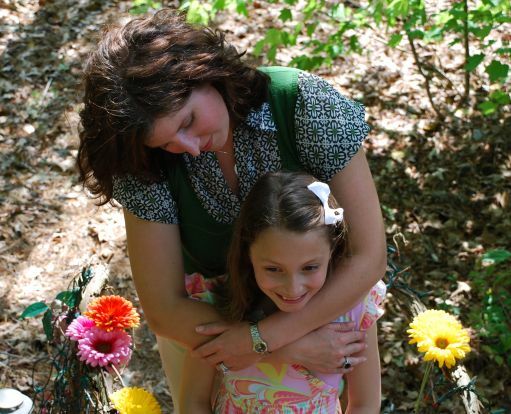 “Tilly” – A story of true love an forgiveness. 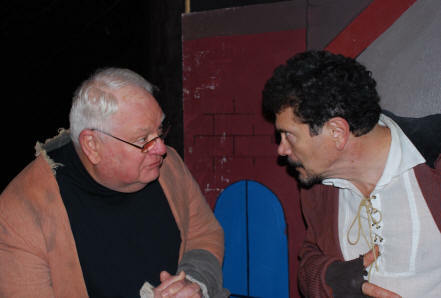 Based on Charles Dickens’ A Christmas Carol, this play shows Mr. Scrooge the true meaning of Christmas, the birth of our Lord, Jesus Christ. Now it has been adapted for our annual Christmas Forest… an outdoor forest walk through theater presented in the Christmas season–includes an entire Christmas village for the kids!